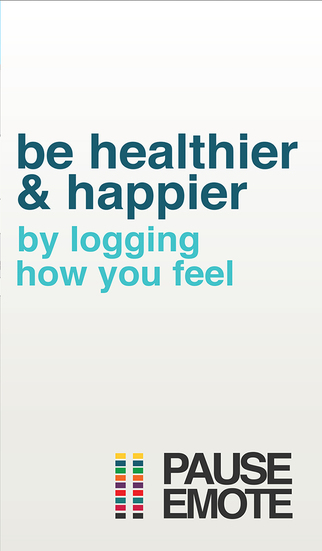 Become healthier and happier by logging how you feel. Pause Emote makes it easy to keep track of your emotions, anytime, anywhere. If you are trying to make positive changes, or dealing with stress or an illness (medical or mental), recovering from an addiction, or simply trying to take control of aspects of your life, Pause Emote will help. It's easy! Just use our preloaded emotion sliders and micro-journal. Pause Emote automatically turns your entries into color-coded calendars that will help you uncover the trends in your life that are unhealthy and use this knowledge to make changes. Pause Emote also encourages you to show and share your results, whether you are using the app alone or with the help of a therapist, friend, or support group. 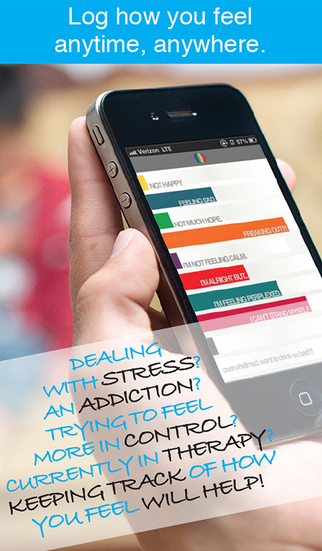 Use this app as a visual aid for you on your path to emotional mindfulness. This is a great way for me to track my emotions throughout the day. Very simple and to the point. It's helped me become more mindful of how I'm feeling and even make positive changes. I would love to see a graph comparing each emotion or to add a location feature would be great as well!